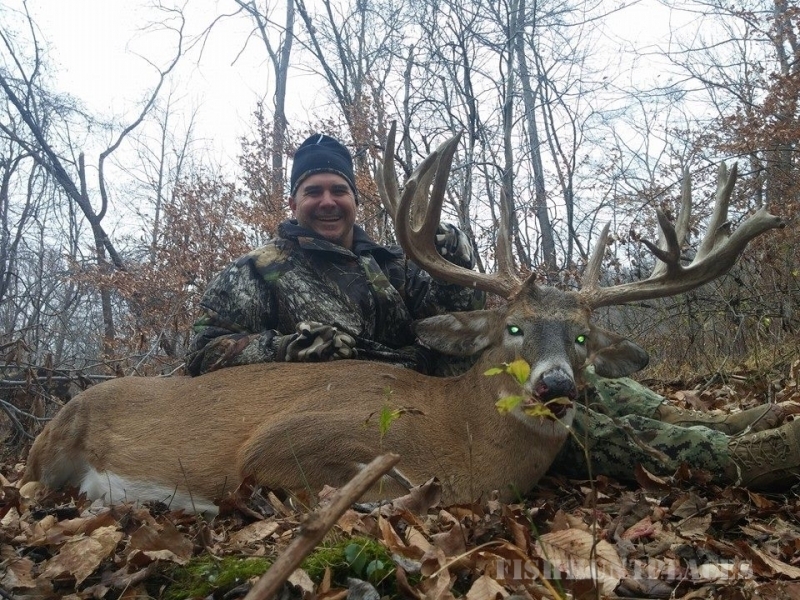 and there is no shortage of opinions when it comes to defining “real” hunting. 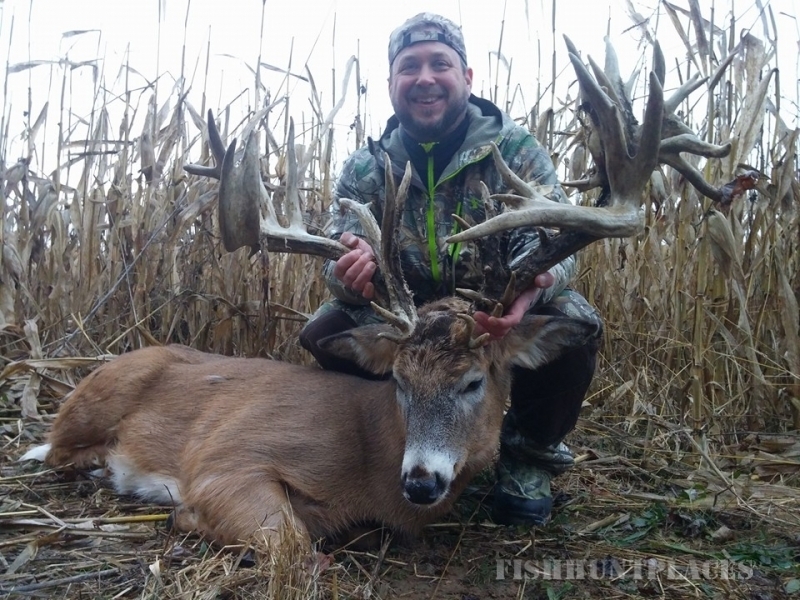 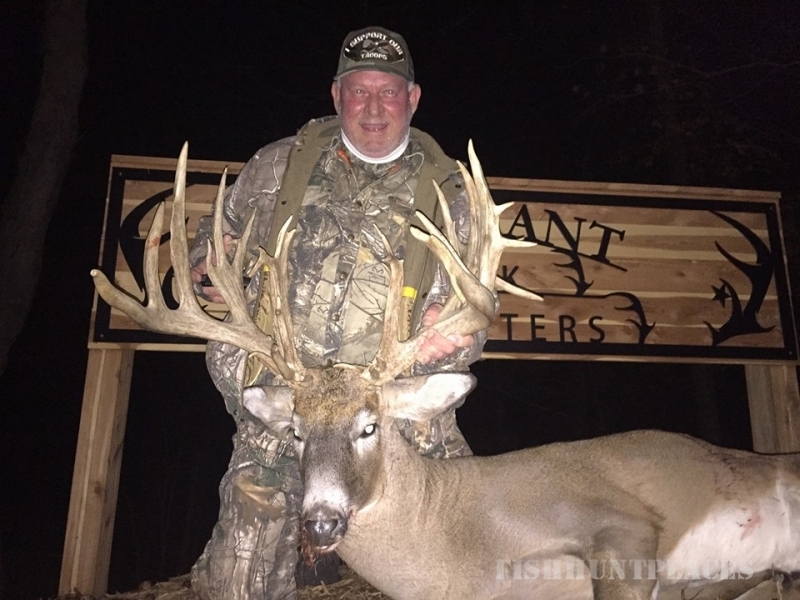 At Dominant Buck Outfitters, we offer all-inclusive, fully guided deer hunting trips on our sprawling Ohio woodlands, where the buck you’ve always dreamed of harvesting is always just a moment away. 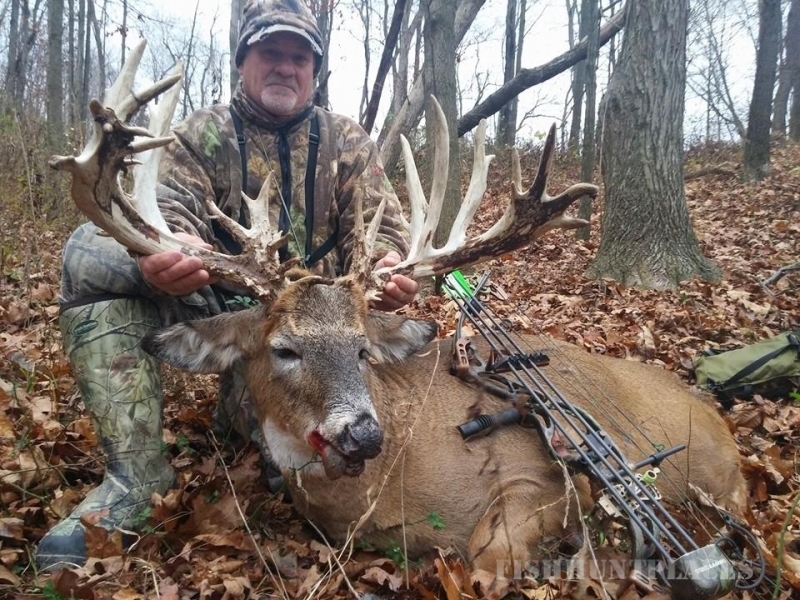 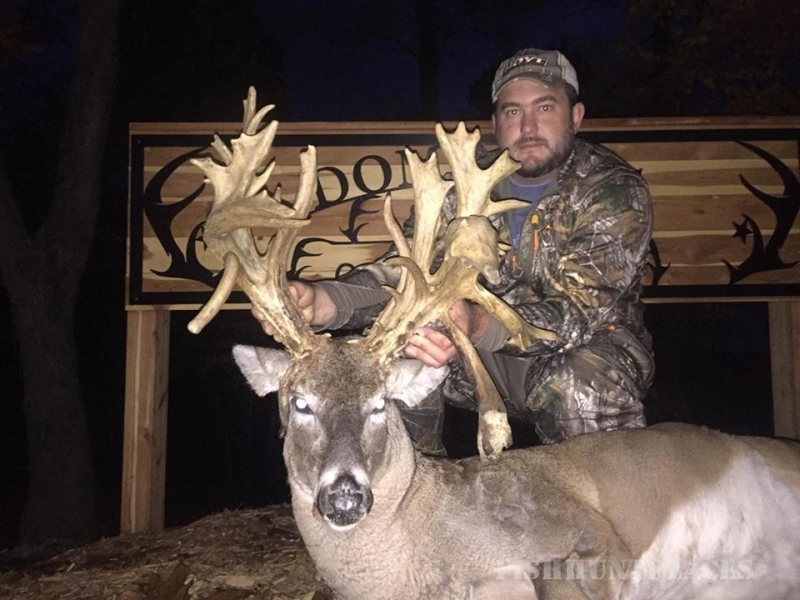 Our bucks are the biggest in Ohio, reaching sizes of 450 inches, and our NO KILL = NO PAY policy guarantees that you get exactly what you pay for every time you go hunting with us.